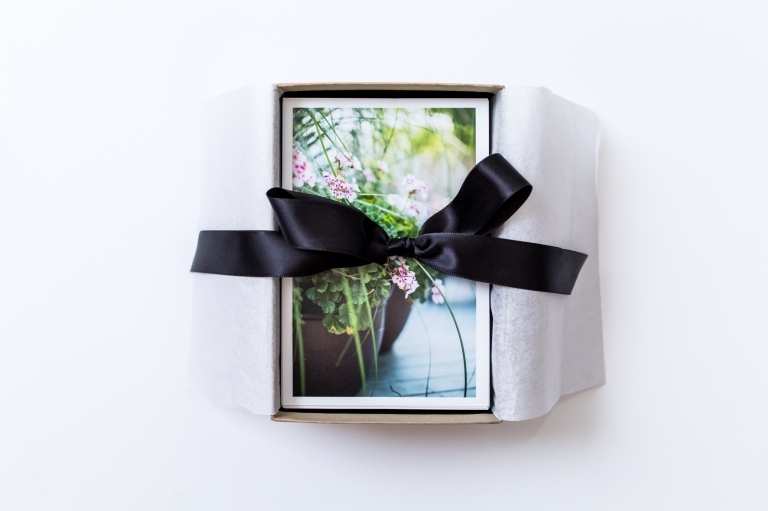 I am happy to now be offering this beautiful Prints Box with my Birth Sessions. 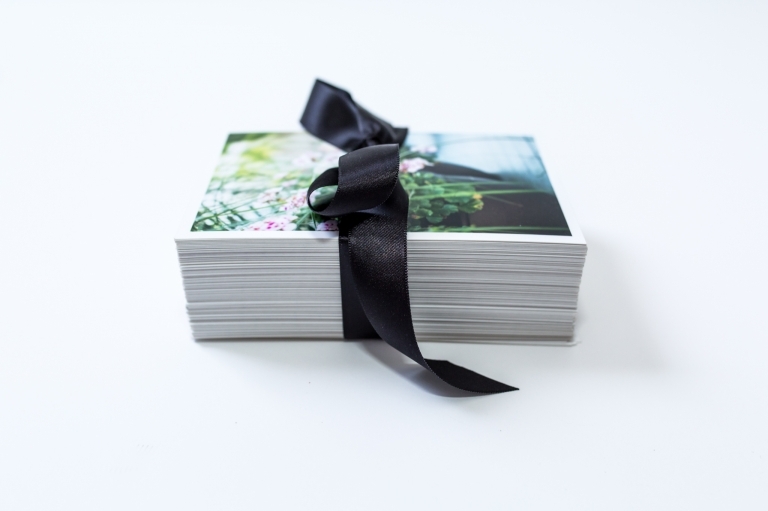 This simple add-on allows my clients to enjoy up to 200 bordered 4×6 prints from their Maternity, Birth, and Newborn sessions. These are perfect to keep out to enjoy everyday, and would be perfect to sit down and flip through on every sweet birthday. 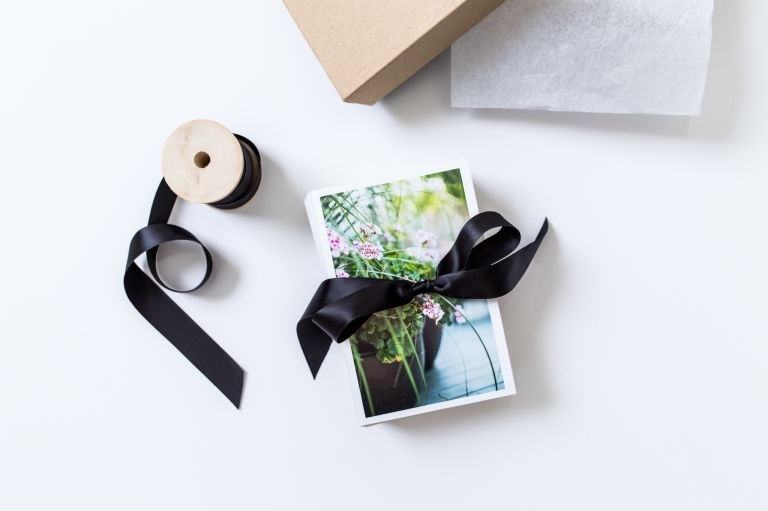 Or, these prints can be tucked away in a memory box that can then be gifted on a special momentous occasion, like high school graduation or a wedding day.